In the busy world of business proposals, it’s easy to forget where leads really come from. Because the proposal process often links to a request for proposal [RFP,] you may think “Well, there’s your lead, right there.” You would be right to think so – the good ole RFP is a clear indicator that you have the chance to do business. However, what about all those other customers out there, somewhere? How can your business engage in useful lead generation to create more sales opportunities? Where do leads come from, and how can you get more of them? All of those questions are great and the answers can be lucrative. 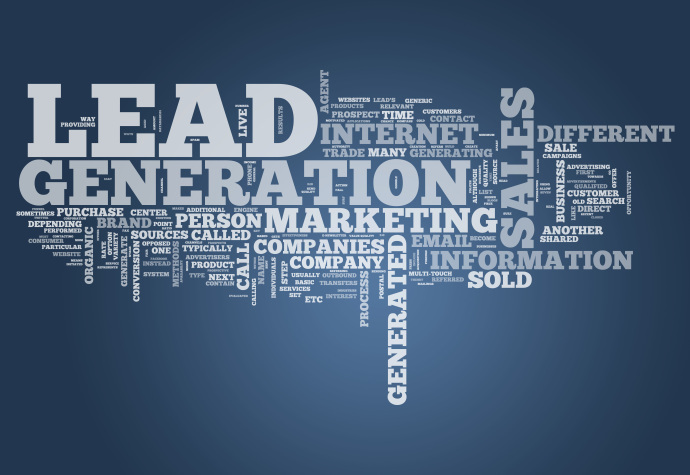 Read on to learn what lead generation can do for your business. Simply put, lead generation involves using marketing methods to get consumers interested in a product or service. The most popular method for doing this is inbound marketing. 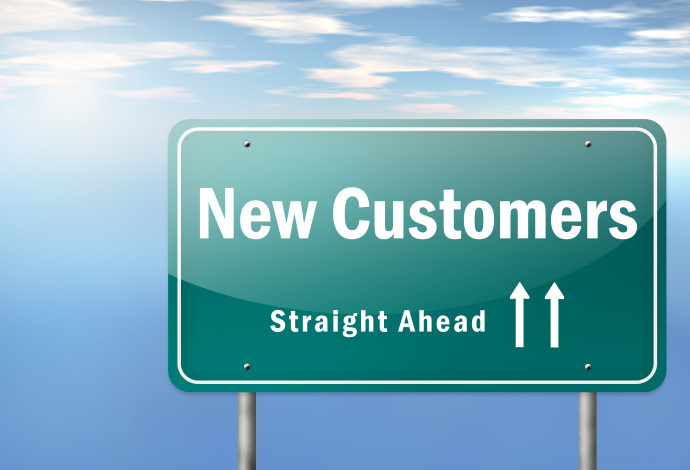 Inbound leads are customers who come to you. They not only visit your site, they take an action that says I would like to know more, by filling in a form on a landing page. Technically, when a lead enters information into a landing page, they officially enter into a sales funnel – a complete selling process, condensed into a series of interactions, which ideally results in the lead’s conversion to a sale. You probably already have a marketing team in place working in the various mediums above. As a proposal writer, you gain from the marketing team’s efforts in that, depending upon what content the lead comes through, you have an insight into what product or service will interest them. This allows you to target only those incoming leads that are a good fit for what you have to offer. How do I generate leads? Content still reigns as king in 2013. Research has shown that content such as blogs, videos, images, and infographics are among the most effective means of recruiting leads. Often, users find content because they have searched for a question like: “How do I get started with inbound marketing?” …or some similar query. The idea is that your business’ webpage has content that directly relates to that search string appearing in web searches. To find an answer to their question, the user clicks through to your content, which, with a little luck, draws them into your sales funnel. Email marketing exists to get a lead to return to your sales funnel. Most email marketing stems from a visitor to your site filling in a form on a landing page authorizing you to send email sales materials to them. The content of your email marketing – routinely called newsletters – urges the lead (which has ostensibly fallen out of the sales funnel) back to your site, and thus back into the sales funnel. PPC is one of the oldest methods of lead generation on the web. These ads show up on your screen when you visit sites like Google, Facebook, and practically every webpage, for that matter. Usually this is just a link with a short description or a banner, and the user clicks the link and moves on to a landing page whereupon the sales process continues and the lead is qualified at least as interested. SEO means that content creators use a certain density of keywords in the content they create, as well as specific meta data, to raise the page rank of their web pages in search results. The idea is that if a page can rank closer to page one in popular searches, like Google, then more leads will come in as a matter of course. Be careful not to pepper your pages with too many keywords. Less than one-percent keyword density is ideal. It is better to have content that is readable to the human audience, but meets with basic SEO practices, than to have awkward text overflowing with keywords. Every business worth its salt has a social media presence nowadays. The purpose is not simply to celebrate having a company Facebook or Twitter account; it is to connect with consumers, as well as to provide them an outlet for feedback. Leads can come through all sorts of social media interactions, from posting content to hosting contests. The bottom line is this: For pretty much all types of businesses, social media is essential. Especially important these days is LinkedIn. You and your team’s experience is already up there for the world to see, along with recommendations and now endorsements. LinkedIn is a great way for both passive and active marketing, as well as for introductions to potential sales leads. Video sites like YouTube and Vimeo are also great ways to connect with your customers. Many consumers are searching for how-to and review videos relating to the products and services they like. Video marketing is an integral part of the product discovery process, and many new leads can result from the time, money, and effort you invest in video production. Successful offline lead generation hinges on word-of-mouth and networking. Great customer service and delivering on promises helps grow referrals. If you have a happy client, don’t be afraid to ask them if they can think of other potential clients for you. Attending industry tradeshows and networking events relating to your business is a great way to network. As mentioned above, the focus here is on online inbound marketing, but that is not to discredit the value of offline leads. Every business will benefit from engaging in old-fashioned customer service and networking. The result is increased referrals and word-of-mouth, which is the best “marketing” your business cannot buy! Why is lead generation so critical? If you have a brick-and-mortar store, leads are obvious. The people walking through the front door are showing strong interest in buying what you are selling. In the digital realm, the signs are not quite so obvious, though they can quickly become blatant. Your business needs leads to know who to engage. Without incoming leads, growth is impossible. Otherwise, any proposals you submit are just shots in the dark. Lead generation using any or all of the above marketing methods lets you take aim at sales-ready prospects through digital means. This is a two-way interaction supplanting the action of arriving at the store in the real world. In the ideal scenario, your business offers the landing page, and the lead accepts the invitation, thereby showing definite interest in your business. This method of gaining interest is much more effective than static advertising. Without the creation of content-driven landing pages and inviting calls-to-action, your webpages are just digital billboards. Every piece of content should accompany a form allowing the visitor the chance to respond – thus becoming a lead. This moves past the concept of the static advertisement, to starting a relationship between your business and its prospects. What about the proposal part of the deal? Frequently, the sales funnel’s endpoint is really the point at which you create a proposal that specifically addresses a customer’s needs. This tends to restart the sales process within the context of the proposal itself, but the outline is the same. Some businesses identify two types of leads: marketing-qualified leads and sales-qualified leads. This way of looking at things has a big, glaring flaw: it implies that the marketing and sales teams within your organization are somehow at odds with each other. Quite the contrary, your marketing and sales should be in alignment so that the statements made in your marketing are merely reflected by your sales team during follow-up calls leading up to the close. Everyone inside your organization should be on the same page when it comes to sales, keeping your customers corralled inside the sales funnel, fluidly and with consistency. How are you effectively driving your lead generation? Todd Spear is a freelance blogger and journalist. He's helped media outlets and brands alike connect with their audiences. He's a regular contributor to Anthill Online, the Quote Roller Blog, and Naluda Magazine, among many other sites.